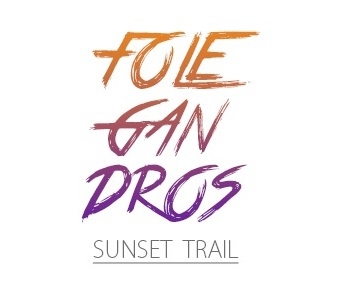 The Folegandros Sunset Trail race consists of a 10km route, starting at the sunset time, and finishing almost at night. The picturesque island of Folegandros in the ancient times was called “Sidiran” meaning the metalic island. Folegandros island has two main villages, Chora and Ano Meria, with numerous traditional houses and spectacular views.